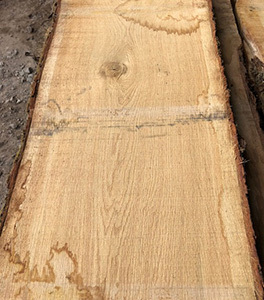 We have a very busy year here at Vastern Timber, collecting large, high quality English oak planking butts for our winter cut. 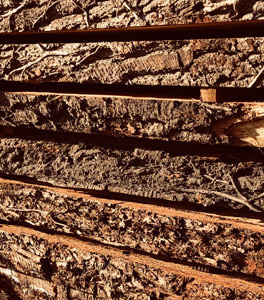 We select the logs for first or prime quality and then, once planked, the logs are regraded. One of the things we’ve learnt over the years is that not all clean-looking logs contain clean-looking wood. The absolute best of the stock will make our prime grade. 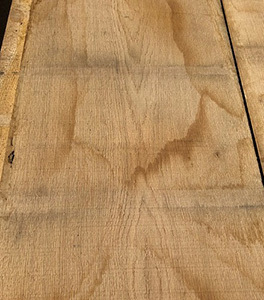 This grade is ideal for very high-end furniture and joinery work where the wood is expected to be defect free and relatively even in colour. The majority of the cut, however, will make our First grade. This allows for the odd pin and small knot. 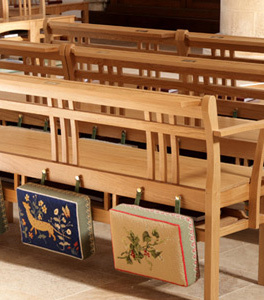 This is our standard offering for furniture and joinery manufacturers. 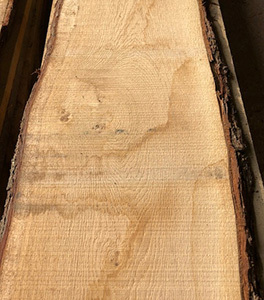 To give you an idea of scale, each year we cut approximately 700M3 of English oak to thicknesses from 20mm through to 150mm. Most of the boards won’t have any knots, except for the occasional pin knots. Any isolated defects are measured out. The grain and the colour are reasonably even and consistent. Accepted: Straight end splits, heart shake with a reduction in volume, sap, isolated defects with a reduction in volume. Not accepted: Any knots unless measured out, curly grain, rot, blue stain, ring shake, bark pockets, worm holes, brown colouring. First grade boards will contain plenty of clear cutting and boards will be very presentable in their entirety. Boards may include pin knots and occasional knots up to 40mm diameter are accepted. You might also find angled grain and some colour variation is likely. We’ll make sure that larger knots and defects are measured out. Accepted: As for Prime grade but with pin knots, occasional knots up to 40mm, angled grain and some colour variation. Not accepted: Curly grain, rot, blue stain, ring shake, bark pockets, worm holes, excessive brown colouring. Durability BS EN350-2. 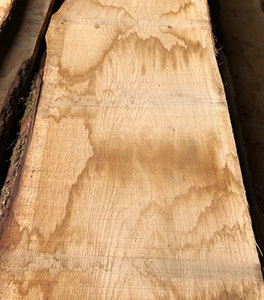 English oak is classed as durable and does not require treatment for external use as long as the sap is excluded.